The Regional Department for Eating Disorders (RASP) has a research team, as part of the Regional Competence Center. The research team was established in 2005 under the leadership of the late Professor Emeritus Bryan Lask, MD. 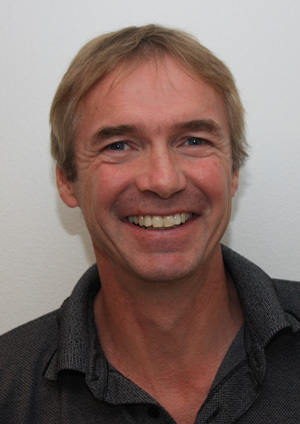 Professor Øyvind Rø, MD, PhD, was appointed the research director in 2010. The research team consists of 10-12 members, including four post-docs, and has three ongoing PhD projects.